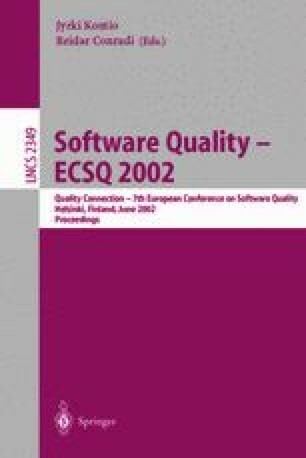 Over the years, software engineers have created and applied many technologies to monitor and improve the quality of the software we produce. At the same time, the demands on that software have been increasing: our clients want better and predictable software for less cost in shorter time frames. This presentation will present several techniques for producing “solid software”: software that is reliable, predictable and easy to maintain. We will explore whether these techniques are enough to guarantee high quality every time.